Nothing is worse than being on a long drive and not being able to listen to the music you love in the way it should be heard. Factory installed speakers are mediocre at best. They are cheaply made and prone to blowing out. Upgrade the sound in your car and your life by choosing speakers that were made to play music the way it was designed to be heard. At Limitless Electronics we are your Expert experts when it comes to all things car audio related. We have been happily serving the Idaho Falls area since the mid 90s and our proud to bring top of the line brands and quality speakers to our customers. With a combined experience of over 60 years, it is easy to see why we call ourselves the experts. We sell top grade Idaho Falls car audio speakers to our customers who are seeking a better quality of sound than what their car currently has. 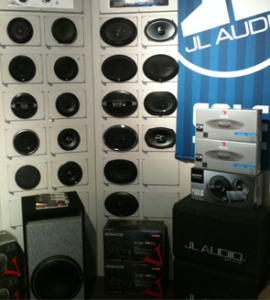 We carry the following brands for Component Speakers, Coaxial Speakers, and woofers at our Idaho Falls showroom. Power Handling – to get the most out of your new speaker system, your speakers will need to be able to handle the power that your head unit or external amp is putting out. Some people shop for a head unit before buying speakers for this reason. If you choose to purchase your speakers beforehand you have a little more freedom in choosing speakers with the power handling characteristics that you want. Then you can find the head unit or external amplifier to match your speakers. Size – If you’re not sure what size of speaker you will need, bring in your existing speakers and have one of our specialists look up the correct size specifications for the make and model of your car. Sensitivity -this is how much power the speakers require in order to put out a given volume level. Higher sensitivity speakers don’t require as much power. Speakers with lower sensitivity tend to work great with high powered external amps. Foam and cloth surrounds – less durable than rubber, but better than the factory installed speakers. As always, our expert staff is here to make your experience one of kind and we can help choose the best speakers for your needs and personal taste. 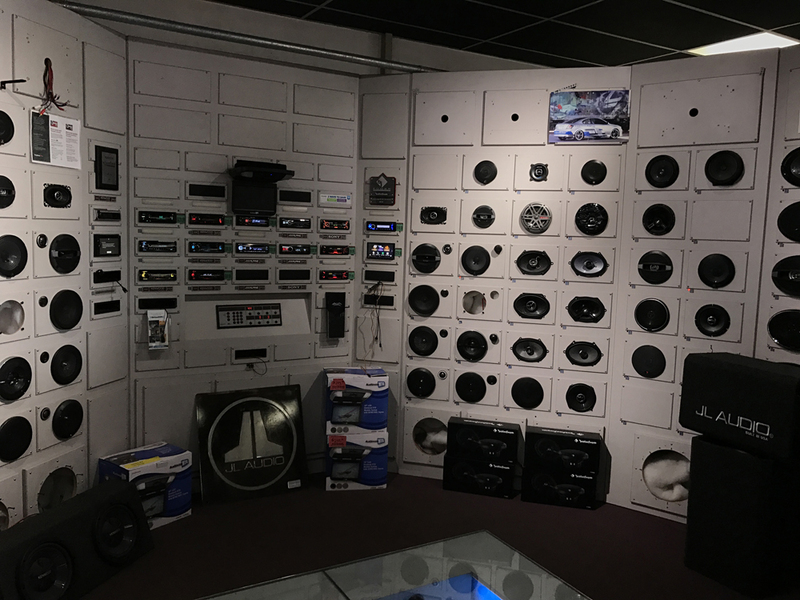 Stop in our Idaho Falls car audio speaker showroom today!